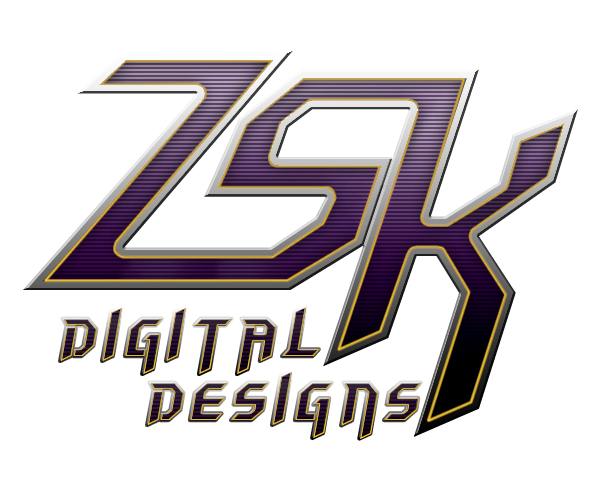 ZSK Digital Designs: ZSK Independence Day Sale! ZSK P-51 and P-40 are now 50% OFF original price for this July 2nd to 7th! 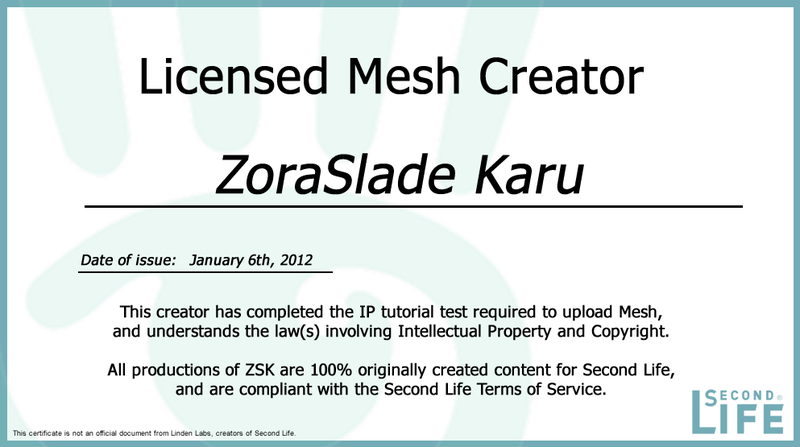 You can pick up a copy from our Marketplace page or any ZSK in-world vendor.